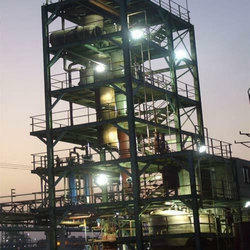 TPreparation of Project profile for manufacture of Tri-phenyl phosphate. - The viability of extending or expanding company facilities to meet increased operational capacity needs. The conventional 14 chaptered Techno economic feasibility report, which will establish the feasibility in technical, commercial and social angle of the project. This report will be verified andcertified by the competent authorities. Like DPR, this also forms an integral part of the project. We conduct CO Generation Audit and Feasibility Study for our clients at highly competitive prices. 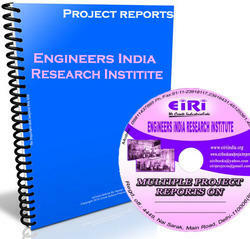 These are being conducted by a team of highly qualified team of professionals working as per the industrial standards. Our professionals are well versed with the latest technology and sophisticated instruments for efficient audit and study. we are offering excellent Techno Economic Feasibility Report Services. - Estimation of capital costs, production costs and financial parameters.